George received his degree in Law & Business Studies from the University of Liverpool in 2015 and immediately joined Westerby Trustee Services (WTS) as part of the Finance Team. During his time at WTS George developed a strong understanding of the SIPP/SSAS industry and undertook a broad array of responsibilities in his role as Financial Administrator, including pension payroll, commercial property management, relief-at-source tax relief, quarterly VAT returns and fee invoicing. 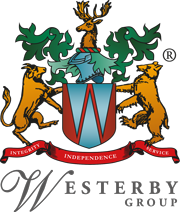 After 3 years at WTS George decided he wanted to continue his career development within the Westerby Group and moved to Westerby Investment Management in the summer of 2018. 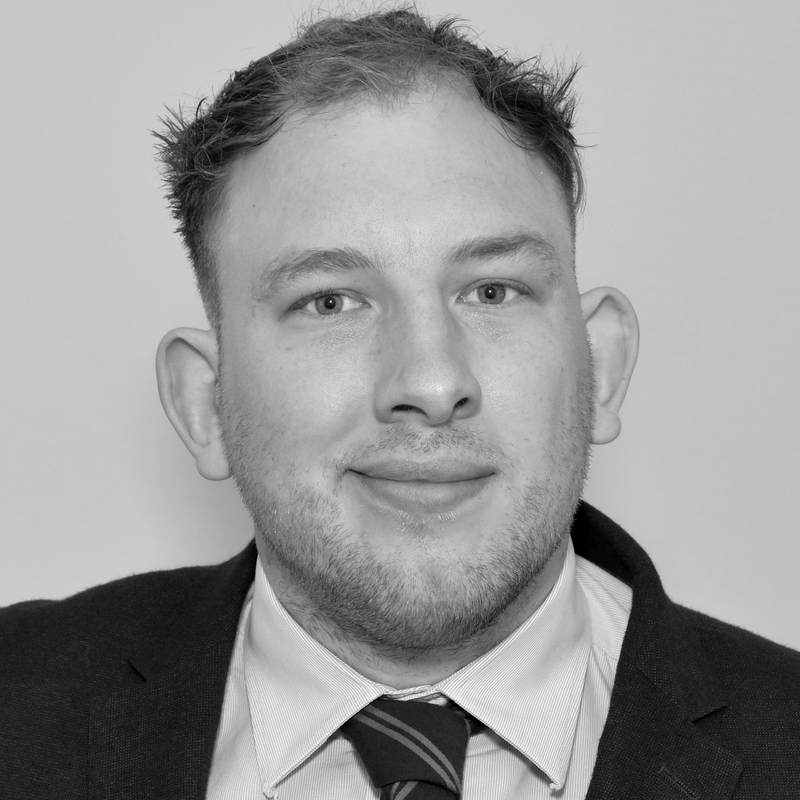 In his current role, George provides dedicated advisor support whilst developing crucial industry knowledge and skills in the administration and para-planning departments. In conjunction with this, George has started studying for his diploma-level qualification with the end goal of progressing to an advisory role. In his spare time George is a keen rugby player and enjoys reading and travelling.